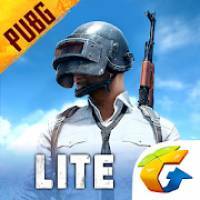 PUBG MOBILE LITE is a Action android game made by Tencent Games that you can install on your android devices an enjoy ! If you are from India and game didn’t work for you, you can use DNS Changer or V P N app. I opende it but it says that servers are busy. that game is smooth in 1gb ram? Why it is not starting in micromax e311. Is it risky to another server? 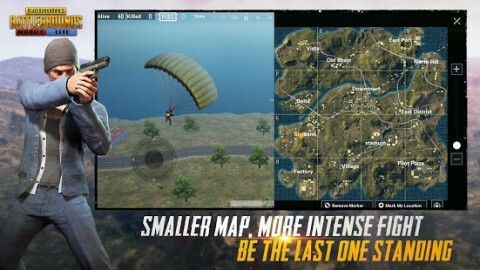 To download PUBG MOBILE LITE ,first download POWER VPN FREE VPN app from play store. After installation of that clear data of Google Play Store from setting, and then open power VPN app and select region as BRAZIL and then switch on the power button given on power VPN screen. 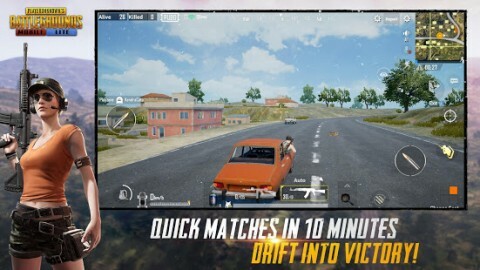 Close the VPN app and then open Google Play store and search for PUBG MOBILE LITE and then install it as usual. Does it work in Android (KitKat) or still need lollipop and higher version of Android? What is the size of this Game? first unzip data with RAR . Which vpn can i download? After opening game it is showing “download failed you may not have purchased this app “. Disappointed bcs version not available in India how to fix it? ?Can anyone say me pls.? Android 4.4.2 supported it or not ? I got an update,what should I do?because I am not able to download it from google play store. 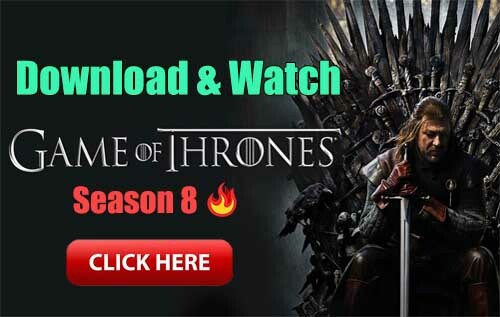 It’s say download fails ,you may not have purchased this app!!! This will work for 4gb ram? After clicking “OK” it takes you to Play Store PubG mobile aap page . When was the pubg lite server ought ?? I cant play this game pls help..